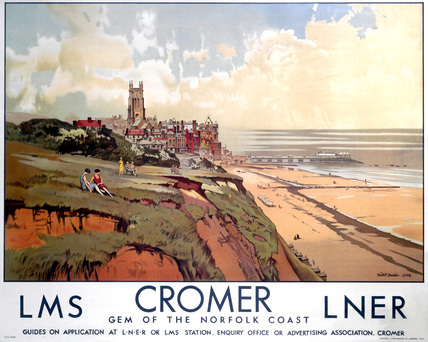 Cromer Gem of the Norfolk Coast. 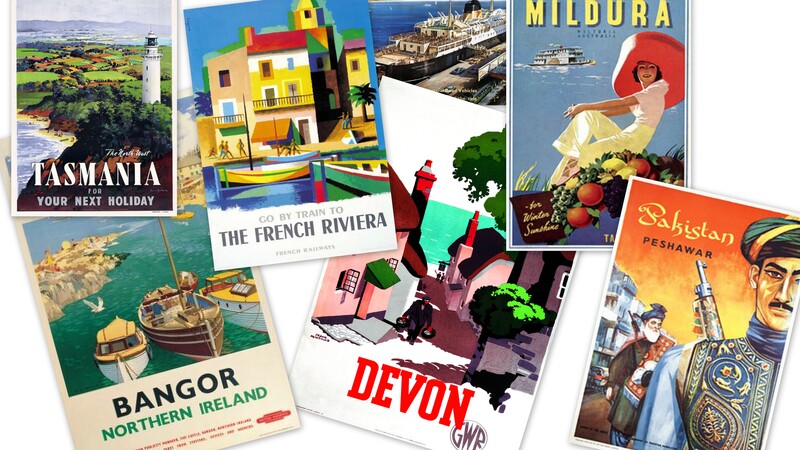 Vintage LMS and LNER Travel Poster by Walter Dexter. 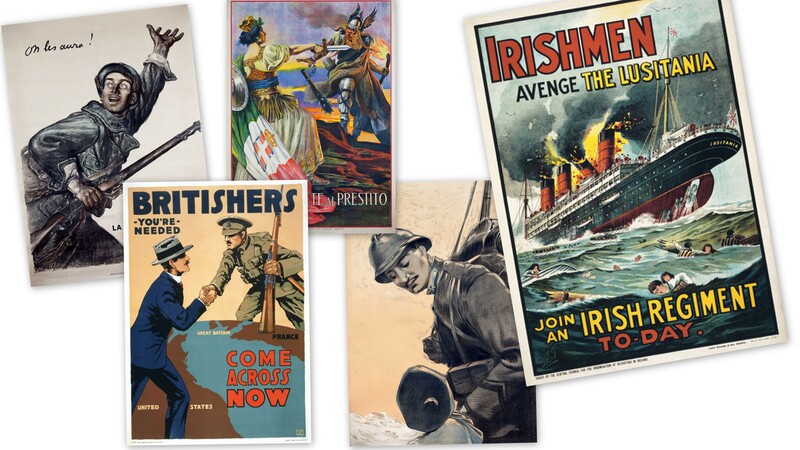 This Travel Poster dates from 1923-1947. 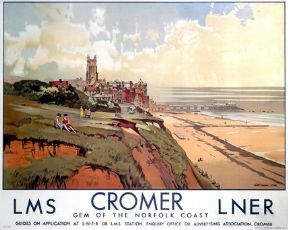 'Cromer - Gem of the Norfolk Coast, England'; Travel poster produced for the London Midland & Scottish Railway and the London & North Eastern Railway. Artwork by Walter Dexter. 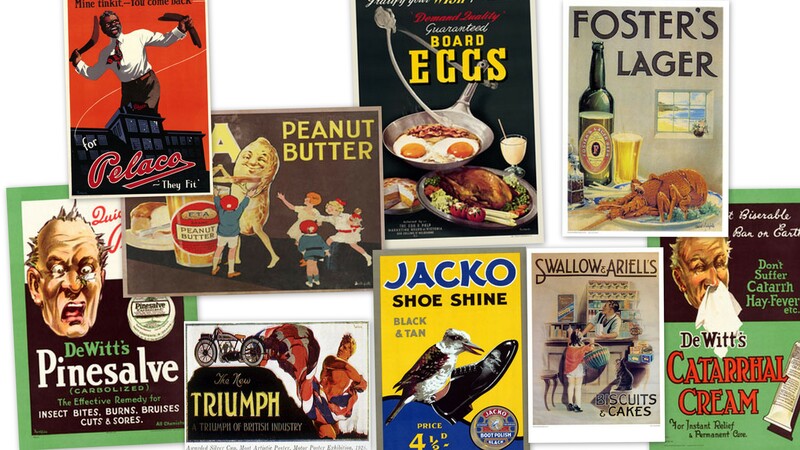 Printed by the London Lithographic Co, London SE5.